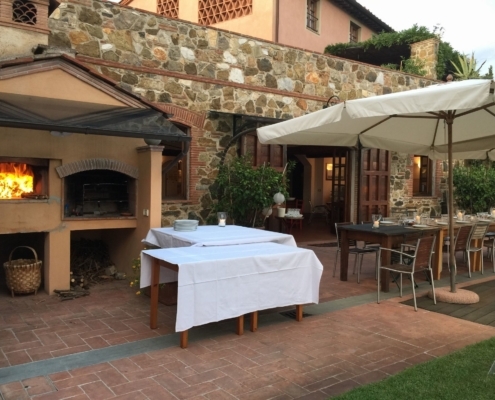 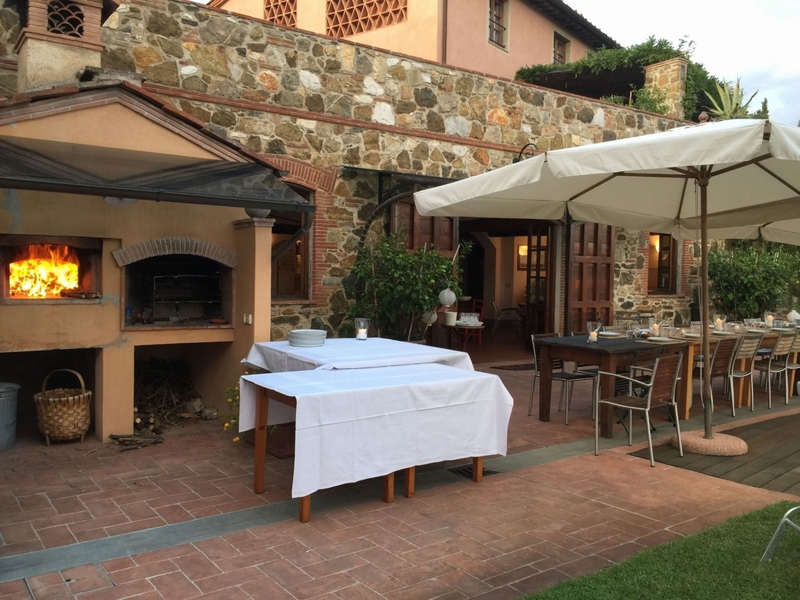 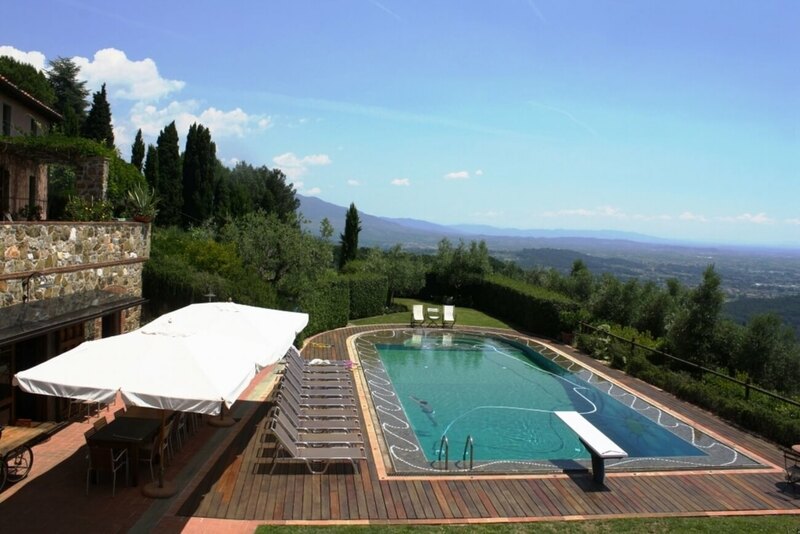 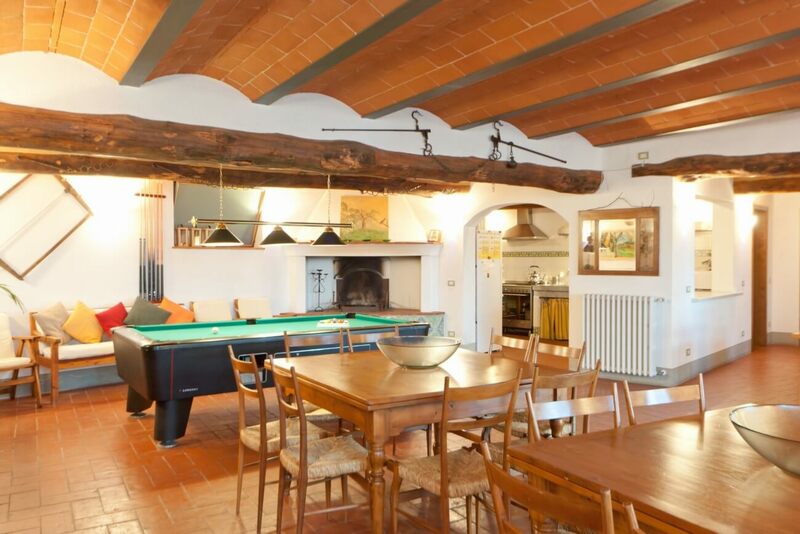 Guests staying at “Il Borghino” can make use of the large communal area which includes a large terrace for al-fresco dining, a fabulous salt-water swimming pool (140 sq.m) with built in jacuzzi to relax in, a wood pizza oven with barbecue, a large room (130 sq. 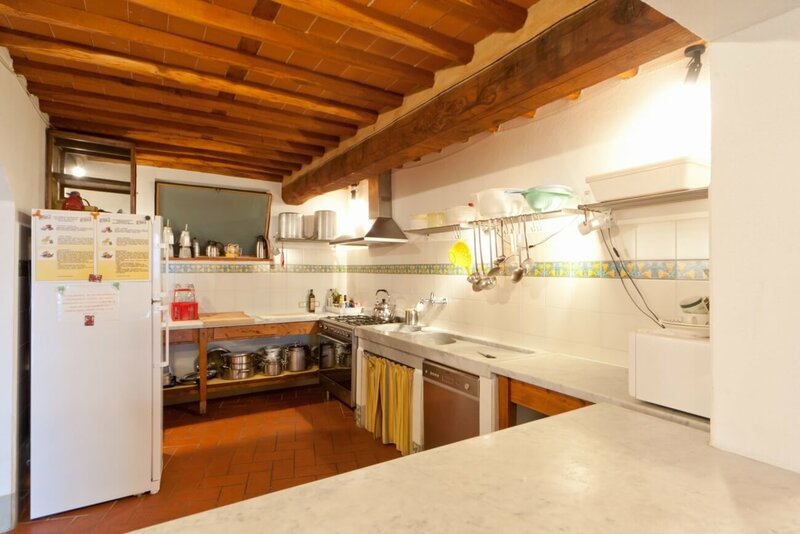 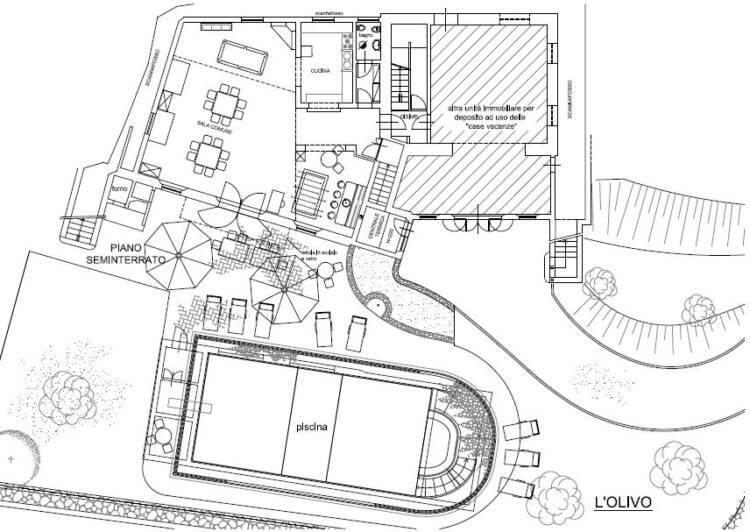 m) with a fireplace and large kitchen which can be used on request for parties, dinners, cookery courses, etc. 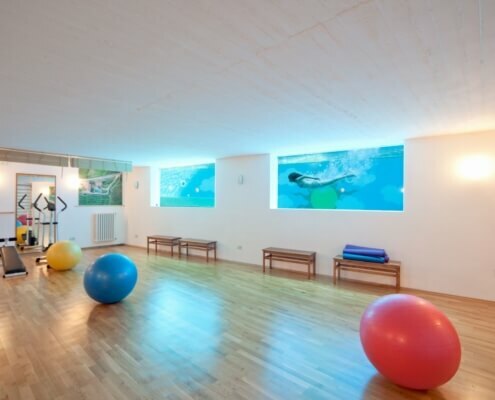 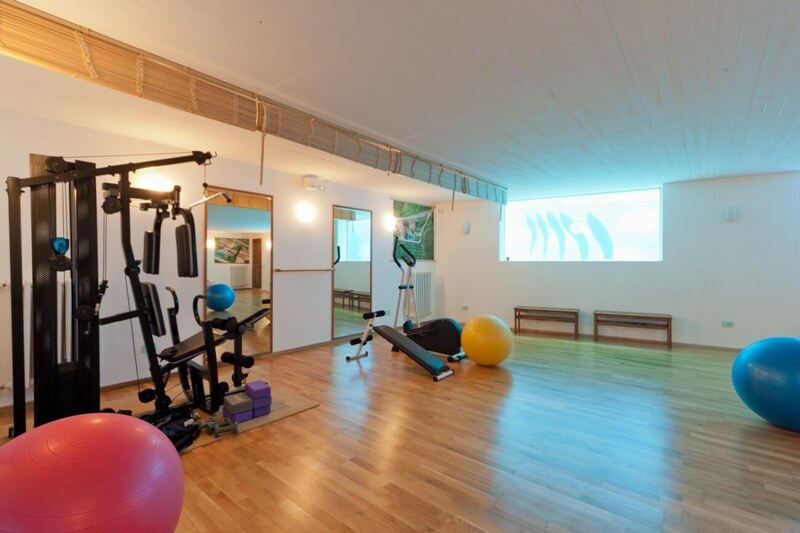 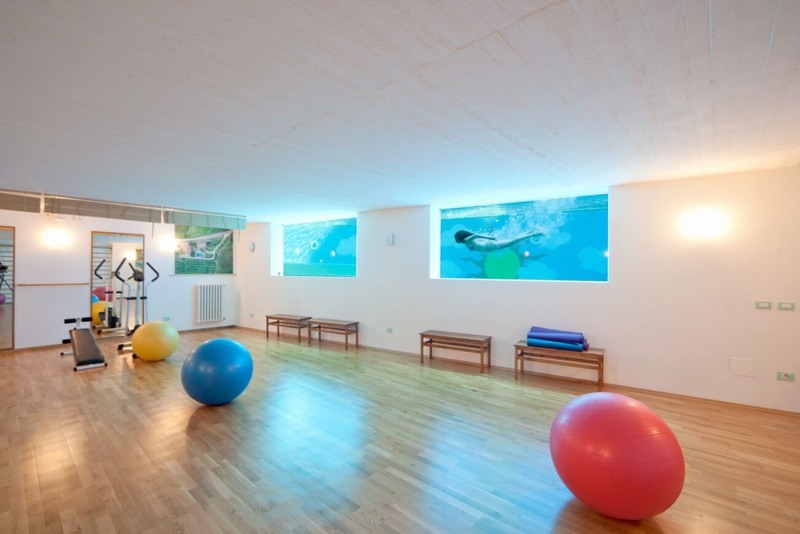 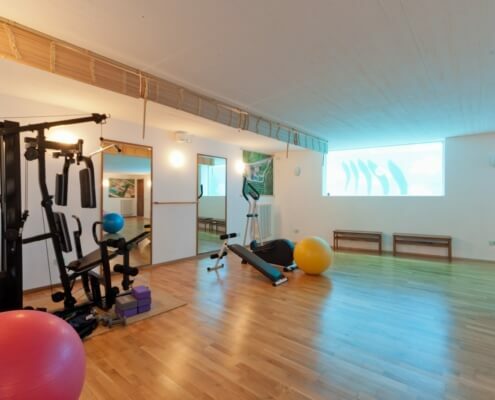 The large reception room leads downstairs to a fitness centre with a gym and underwater view of the swimming pool, a Turkish steam room and jacuzzi showers. 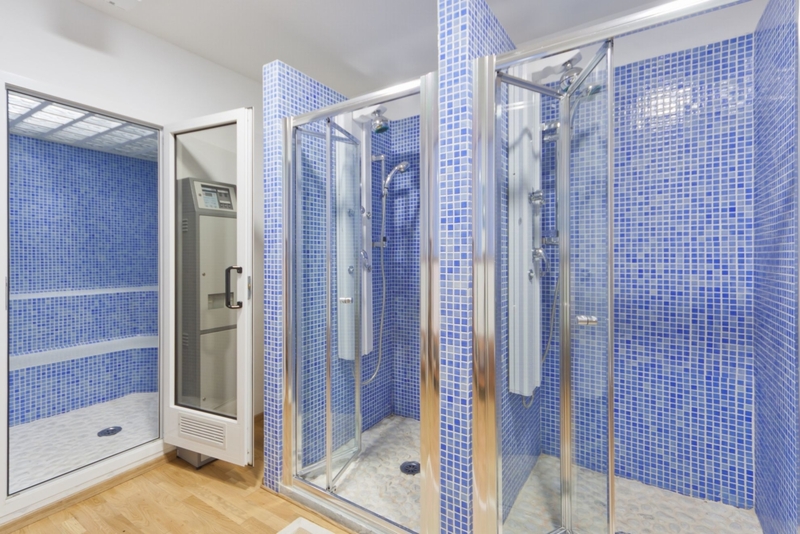 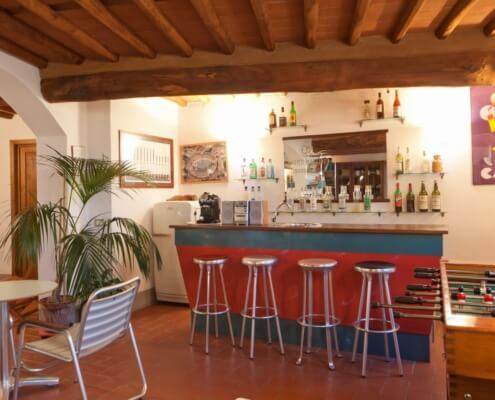 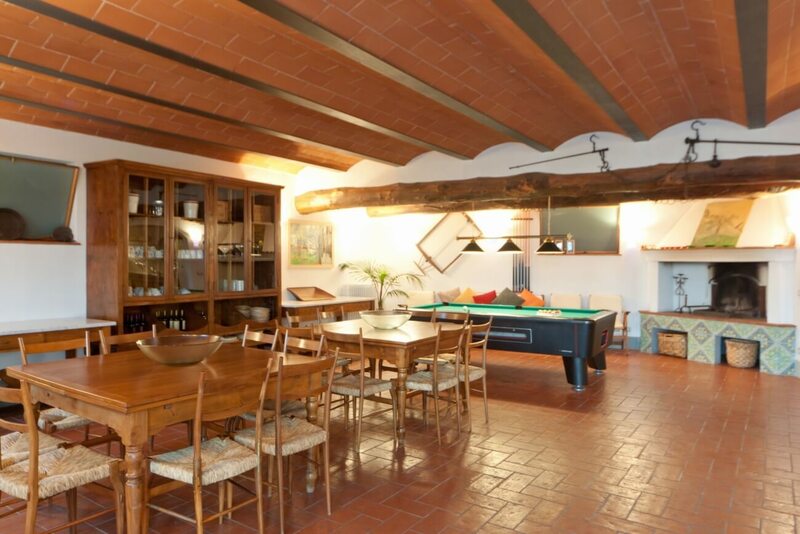 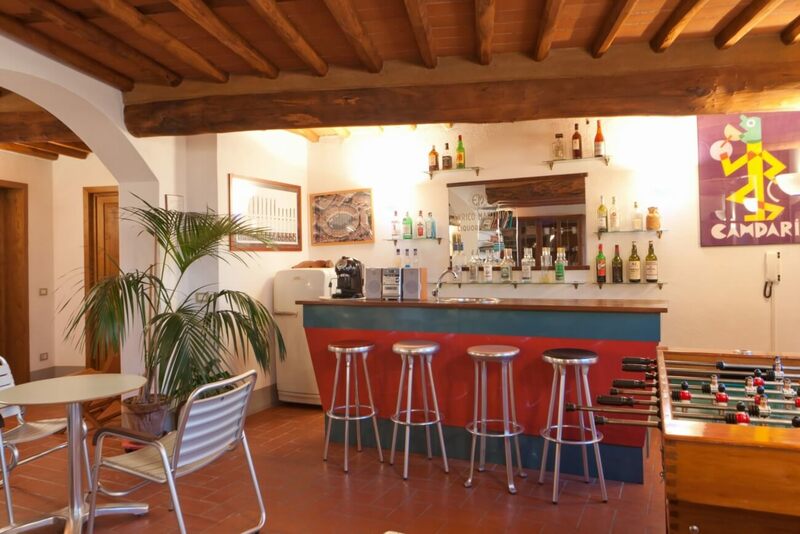 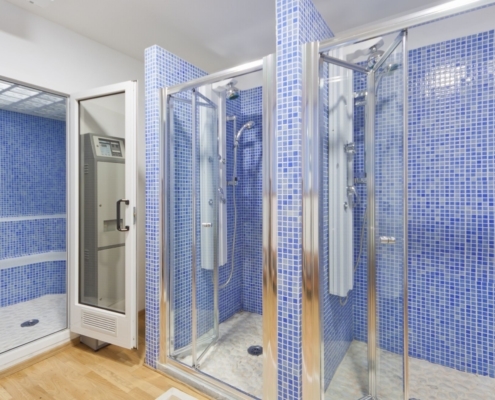 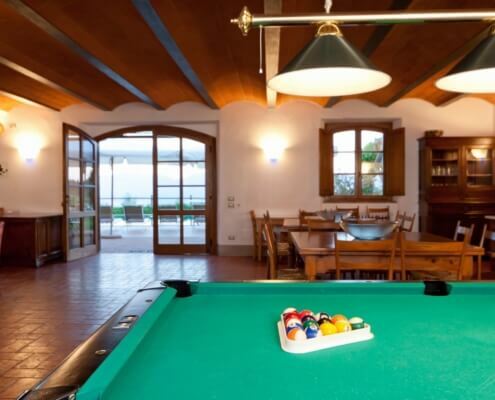 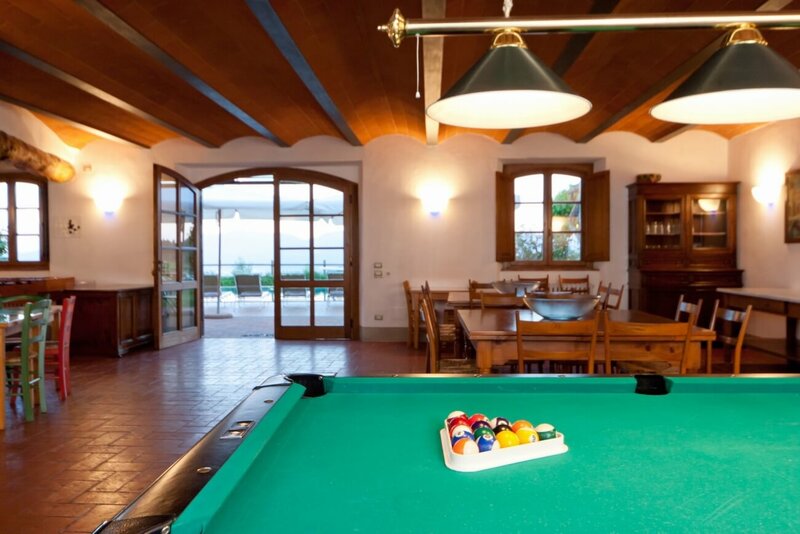 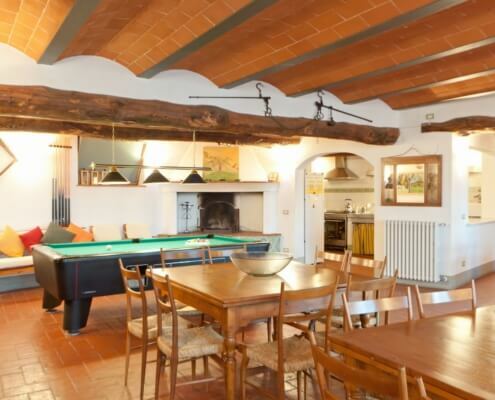 The communal area is at the total disposition of guests staying at “Il Borghino”, without any extra cost, apart from specially requested services (see “facilities on request”). 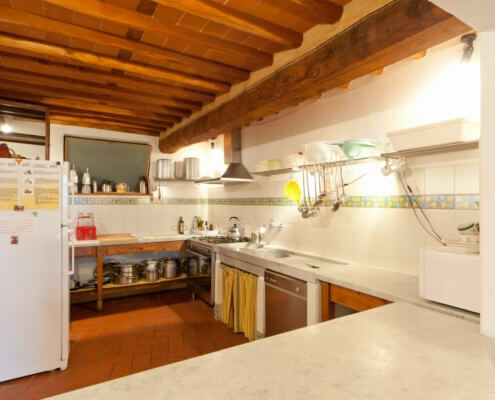 This area can also be rented separately for specific activities such as weddings, reunion dinners etc when there are no guests staying in the houses.